Starting from seasoned Disc Jockeys (Djs) to the experienced Master of ceremony's, We have you covered for your special day. Our lighting systems are second to none! 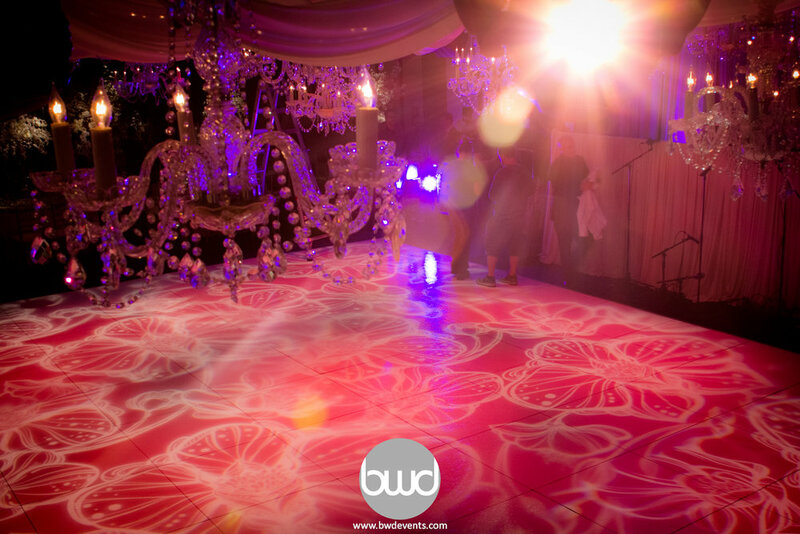 Whether you are looking for simple uplights or a full lighting production set up, we have it all. Visual effect is everything, when you are looking to wow your guests. We can provide visual set up for slideshow to a theatrical video production.